New & Improved - Download Free! 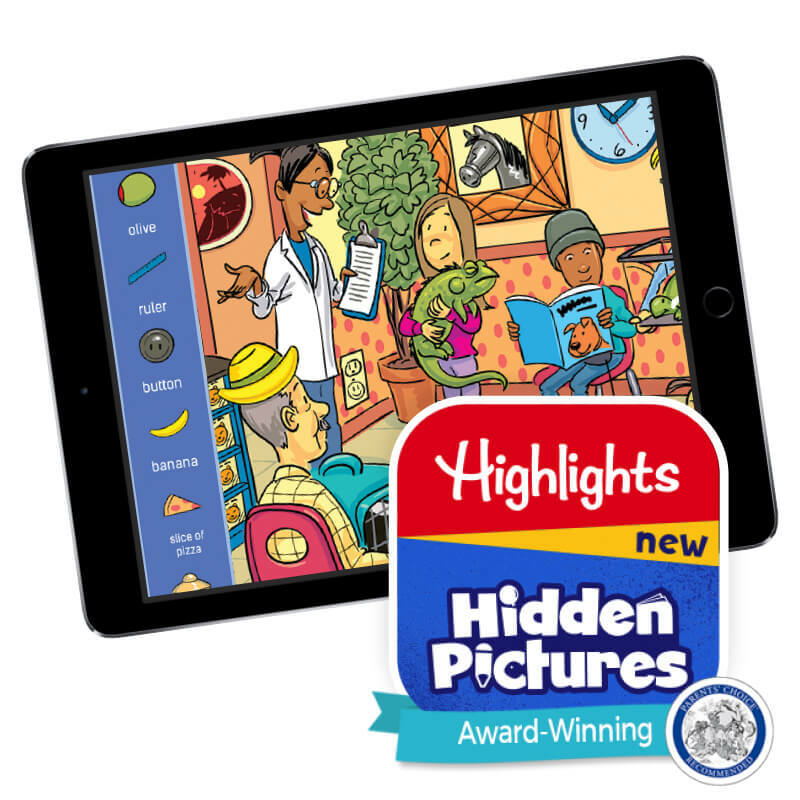 Building on more than 70 years of puzzling experience, Highlights for Children brings its world-famous Hidden Pictures puzzles to life with digital fun the whole family can enjoy! 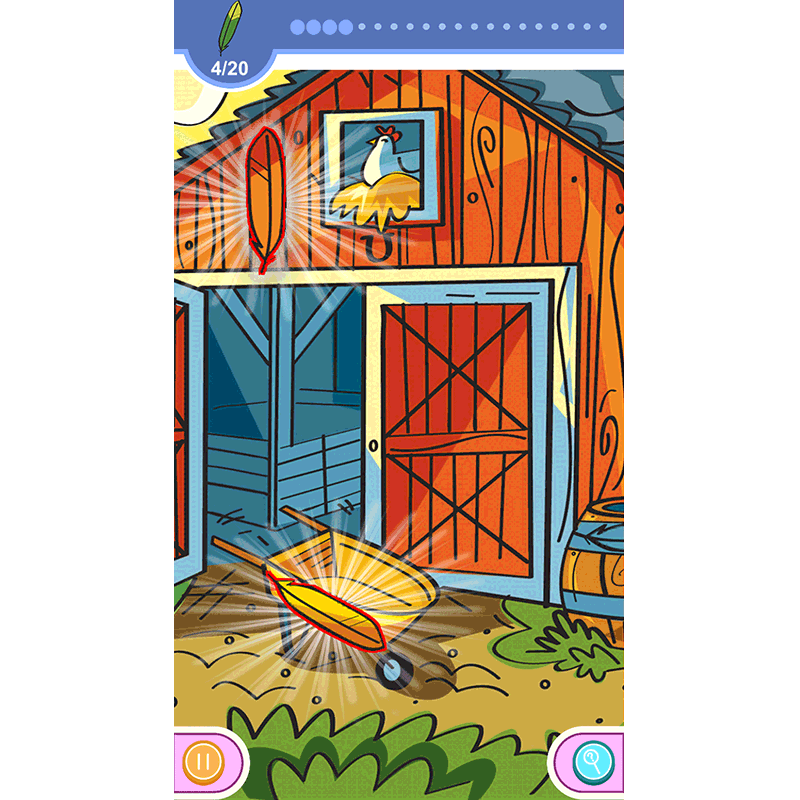 How many objects can you find in these interactive puzzles? The faster you find them, the more stars you’ll earn. 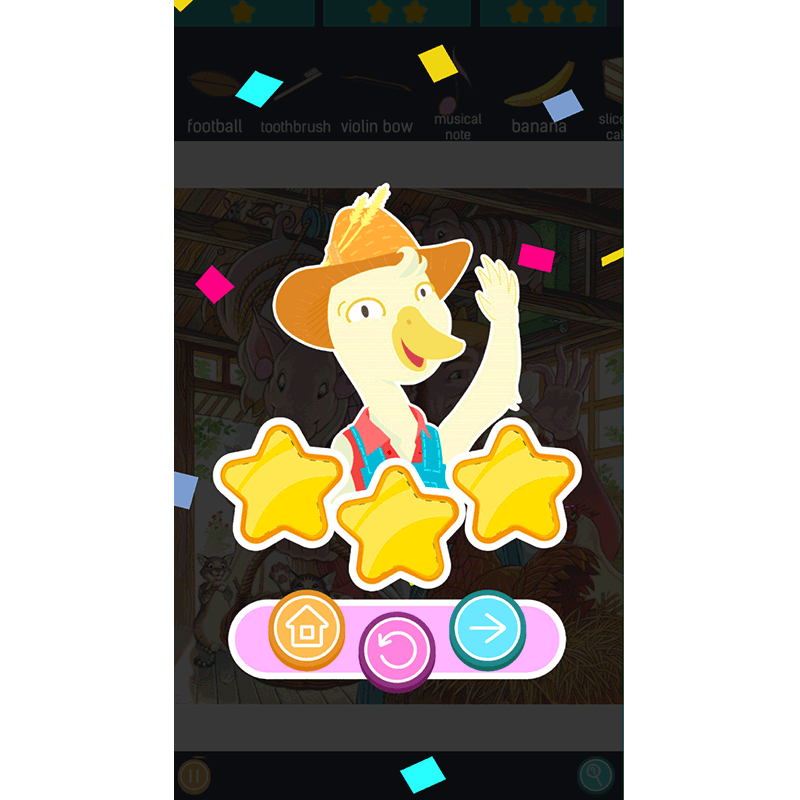 Collect enough stars, and you’ll unlock exclusive challenges, including new ways to play Hidden Pictures puzzles! We provide engaging games for kids, with the fun they crave, and the quality you’ve come to expect. Puzzle after puzzle, your child will be excited by the challenges, motivated by the rewards and inspired by the joy of success. 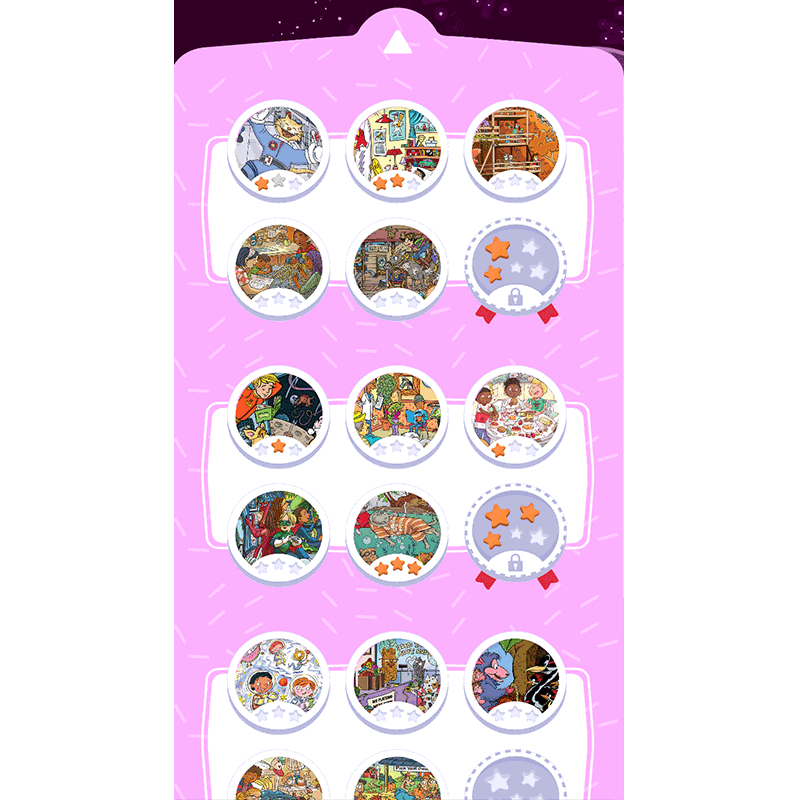 45+ puzzles INSTANTLY, plus NEW puzzles every week! 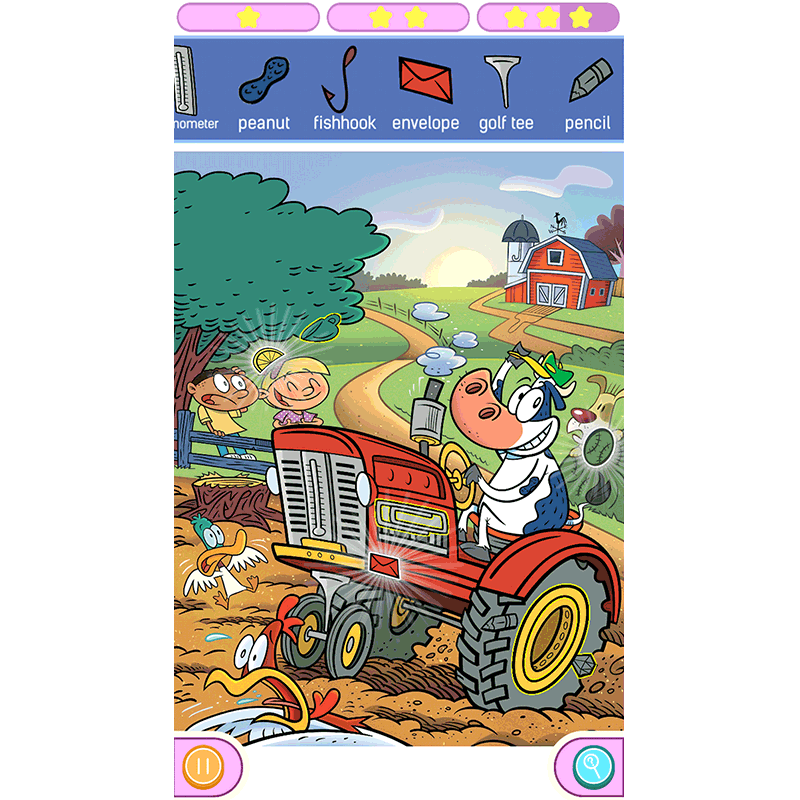 Grown-ups tell us they love Hidden Pictures games as much as their kids do. 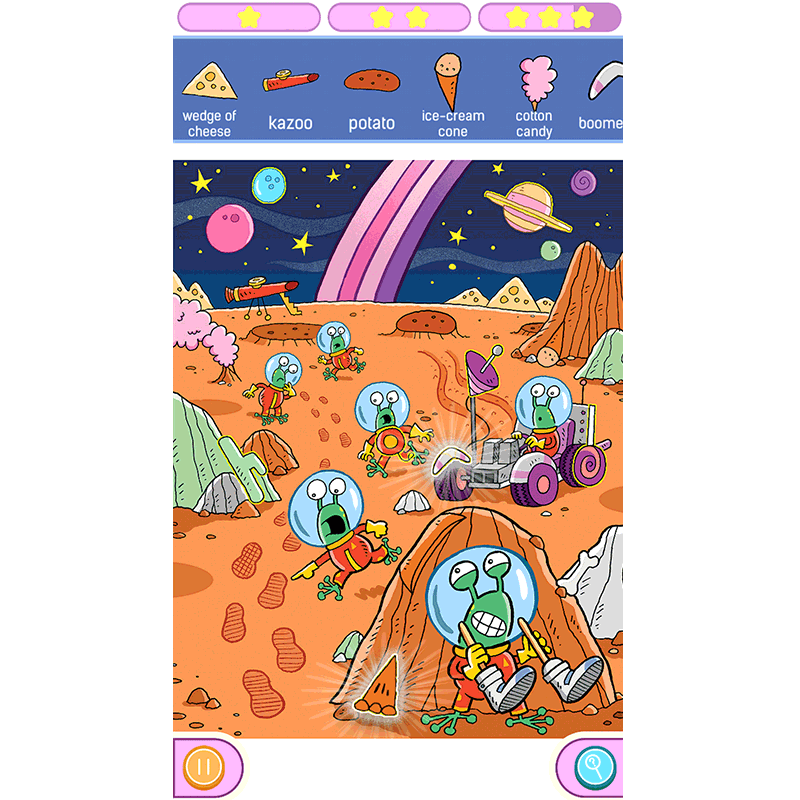 This app is the perfect way to relax or take a break with engaging, gratifying, brain-boosting fun. So, enjoy wholesome, skill-building, find-it fun for the whole family today! A Parents’ Choice Recommended Award Winner!